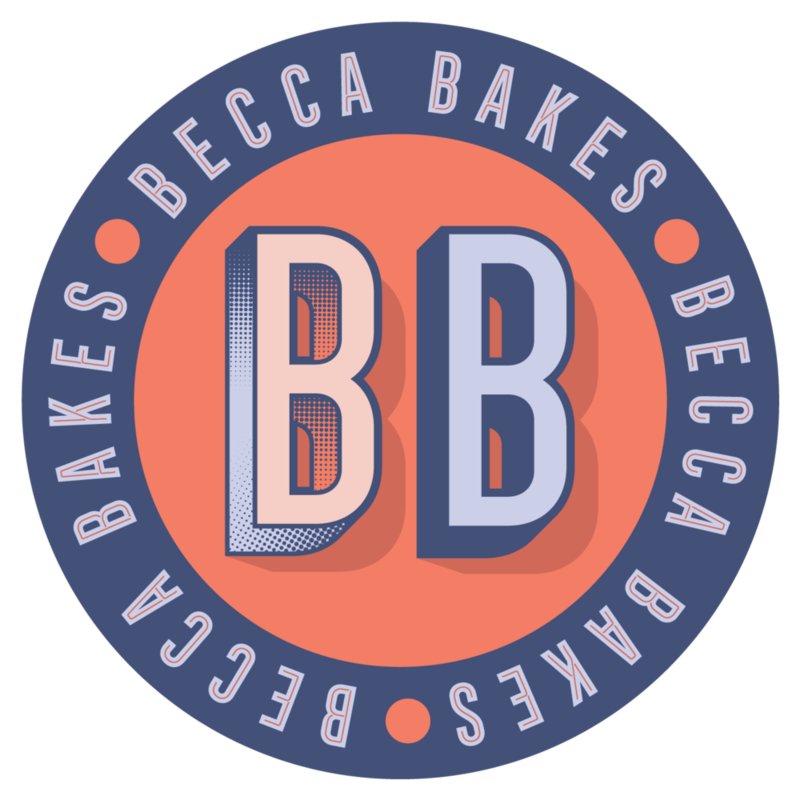 Becca Bakes started in 2010 when I was a college student just learning to be on my own. I designed my first logo in Microsoft Paint (RIP) and set off to write about my experiences in getting to know my sweet tooth. Word spread quickly about the gal who would make layer cakes in the dorm kitchen and hand out slices. Soon I was affectionately known as "Becca Bakes"
The hustle began - I completed a cake decorating course and started taking small catering orders. I signed up for farmer's markets and picked up a restaurant accounts whom I supplied baked goods to regularly. I even developed three unique cookie mixes - which shipped all over the country to friends and family and strangers. I took a food writing class and started reading magazines like Lucky Peach, Gather Journal, and Cherry Bombe. I was inspired by other young food bloggers and was writing my own recipes and looking for my voice both on paper and on the plate. ...after a three year intermission, I'm back, baby! What's different? New kitchen, new recipes, new me. Same sweet tooth and same desire to share my love of baking.